Cooper Ridge Vineyard now offered for sale! 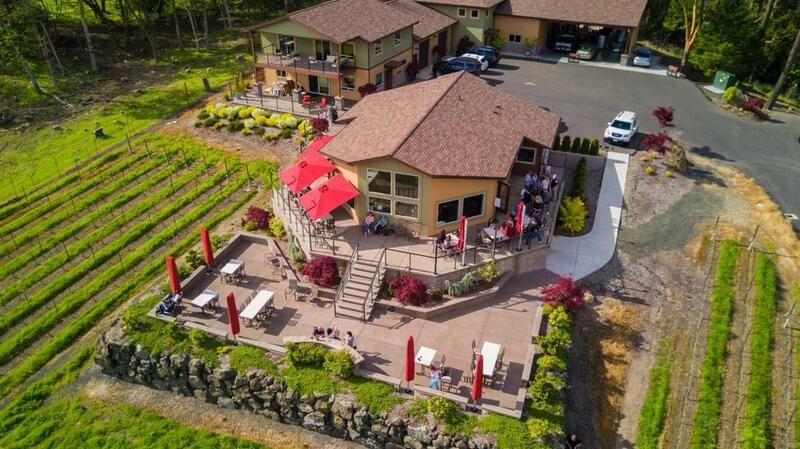 Situated on a hillside contemporary style tasting room features panoramic views of the valley & surrounded w/ 2 acres of established Pinot Noir grapes. Recently completed wine production facility produces award winning wines on state of the art processing equipment, + there's a 2 bdrm guest house available for overnight stays or for a turn key B&B facility. A picturesque setting in Umpqua Valley's wine country. This successful business is a rare turn-key opportunity. Estate home also for sale.